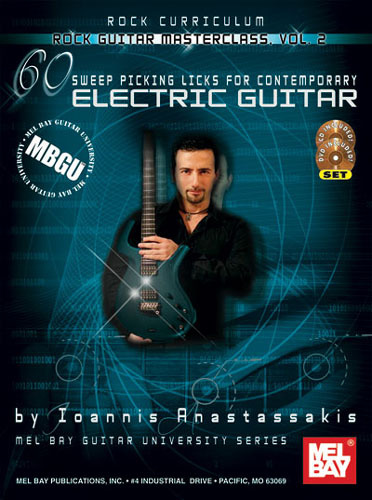 Collection of 60 of the best sweep picking ideas, concepts and licks based on 20 years of electric guitar playing experience. Includes licks from and inspired by Frank Gambale, Steve Vai, Joe Satriani, George Lynch, Zakk Wylde, Yngwie Malmsteen, John Petrucci, Randy Rhoads, Paul Gilbert, Richie Kotzen, Mathias Eklundh, Rusty Cooley, Michael Fath and more! Companion CD and DVD included!